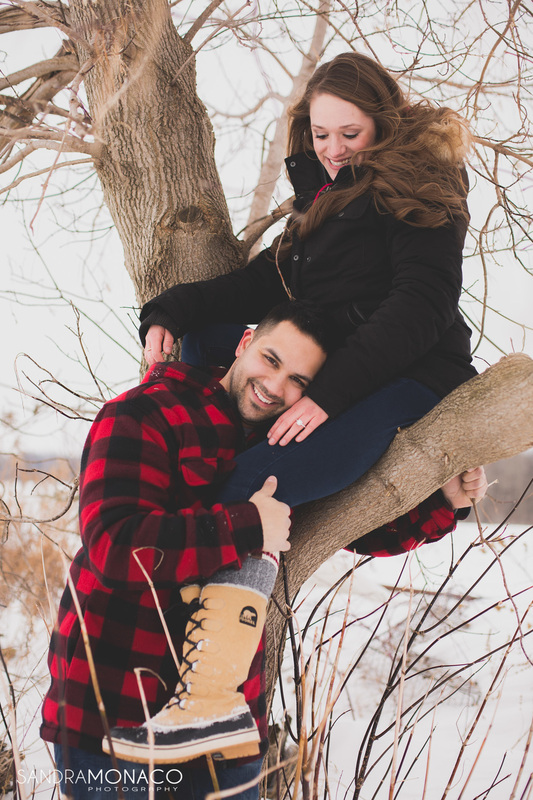 This past Saturday, my dear cousin Richie and his girlfriend Jackie got engaged.. And I captured every moment of it on camera! 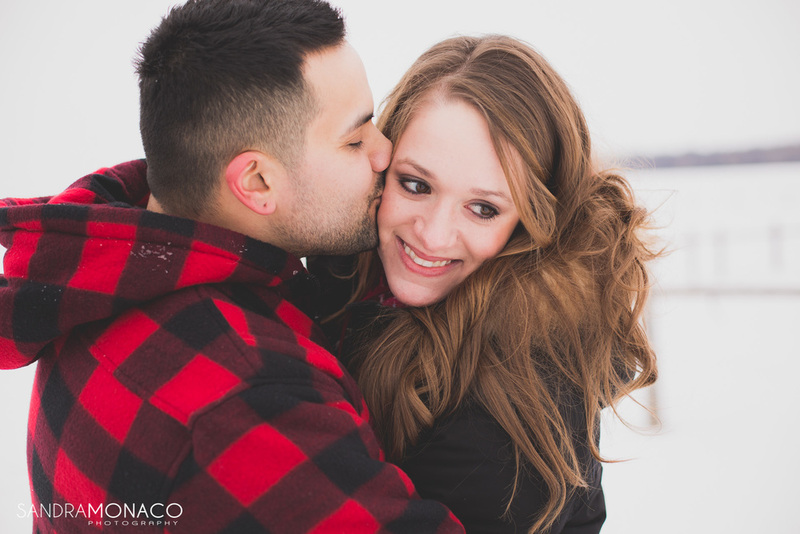 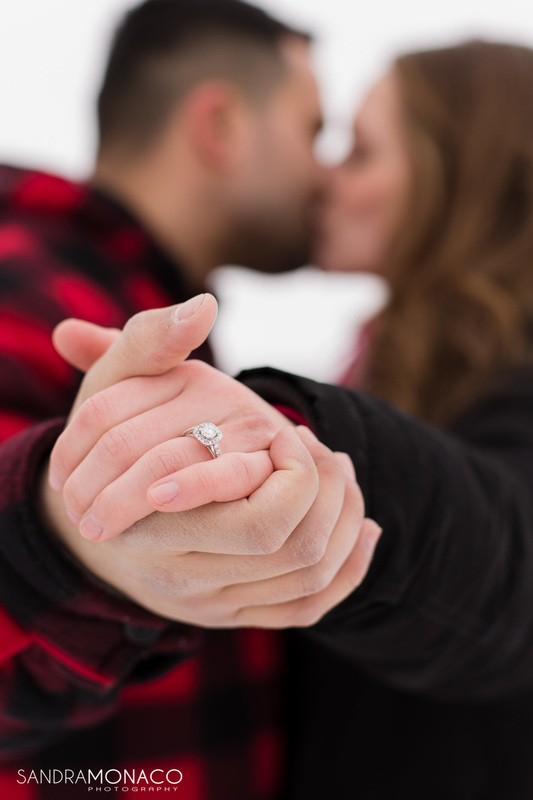 Being my cousin, we were always very close growing up, and when he had asked me to take photos of his proposal, I felt so honored and extremely excited not only that my cousin is getting engaged.. but that I get to capture this special day for them! 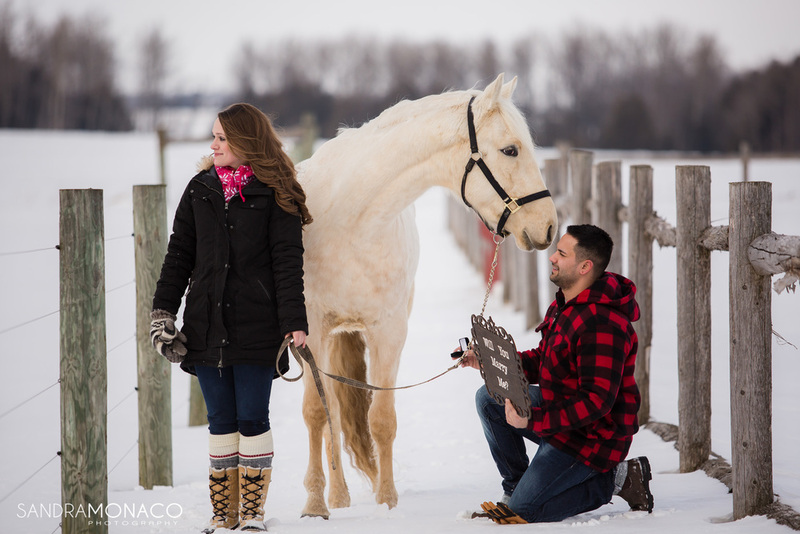 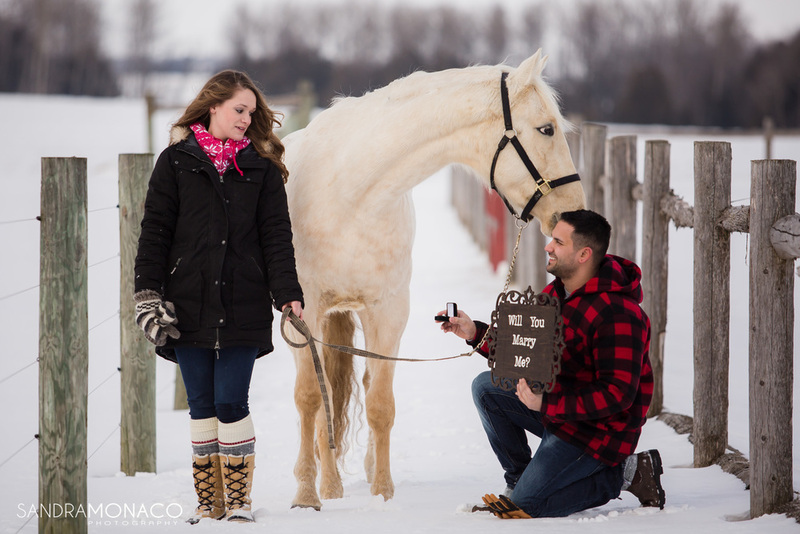 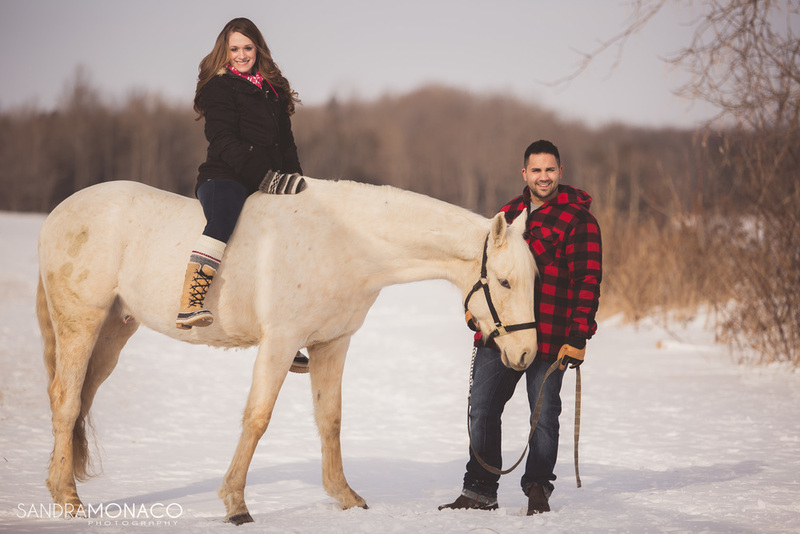 It took place at the farm in Elmira where Jackie boards her beloved horse – Finn, everything went perfectly as planned and you can see this beautiful proposal unfold below. 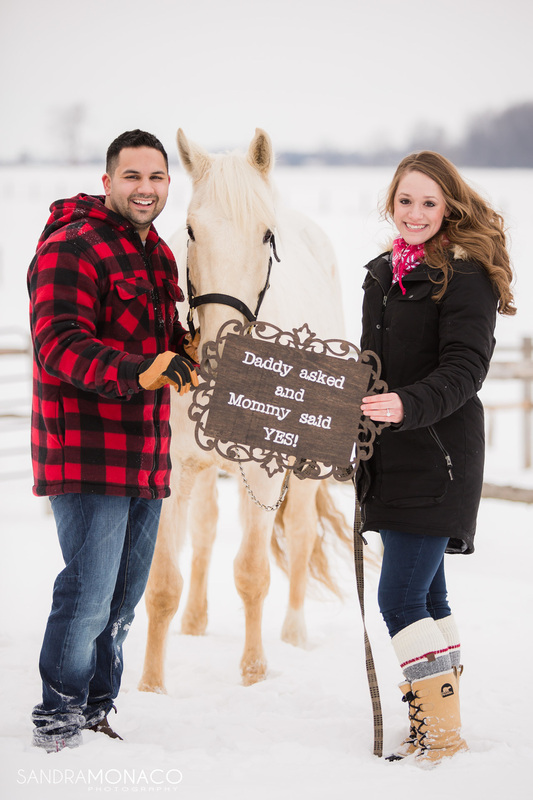 Welcome to the family Jackie, congratulations to the both of you!